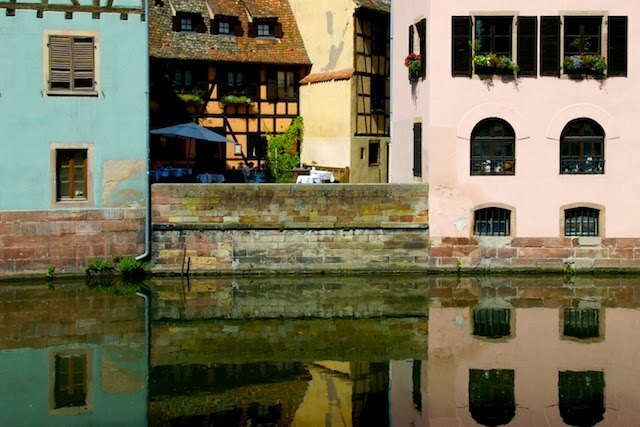 In Strasbourg there is a district with a name that translates literally to "Little France". The history of the name has thus far eluded me, but it no doubt evolved during one of the times when the city was part of another country. In any case it's a very pretty district, lined with what once were tanneries and wash houses.